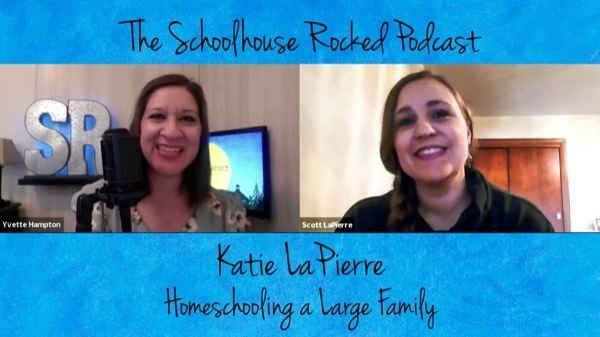 In this episode Yvette is joined by Katie LaPierre as they discuss motherhood and what homeschooling looks like for this large family. 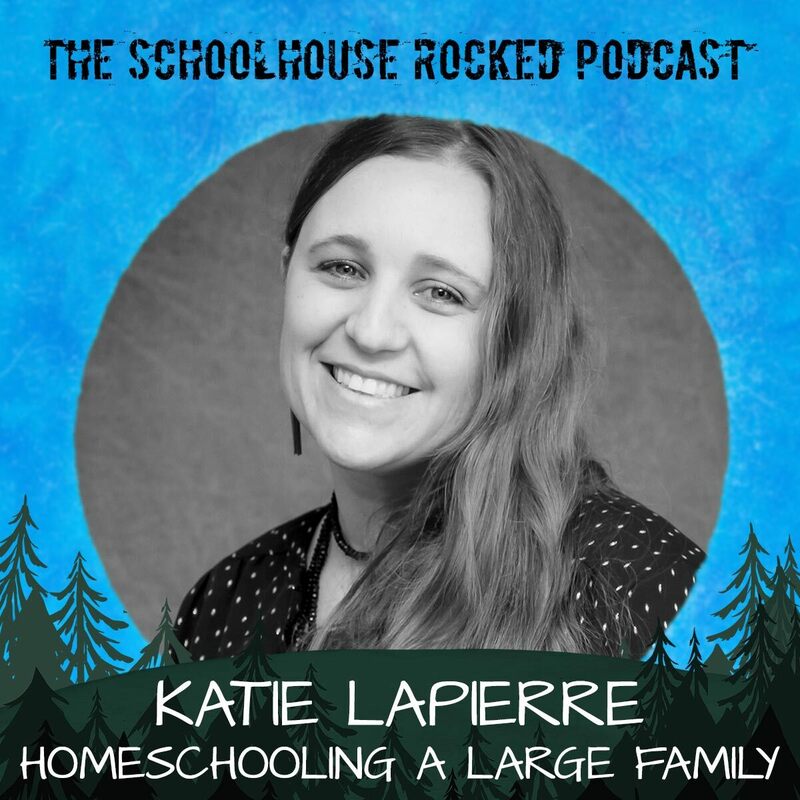 Katie gives a glimpse into her day as she is raising seven children under the age of 11, and homeschooling! They also discuss Katie’s new one-month devotional and journal about motherhood called Eternally Minded Mamas. 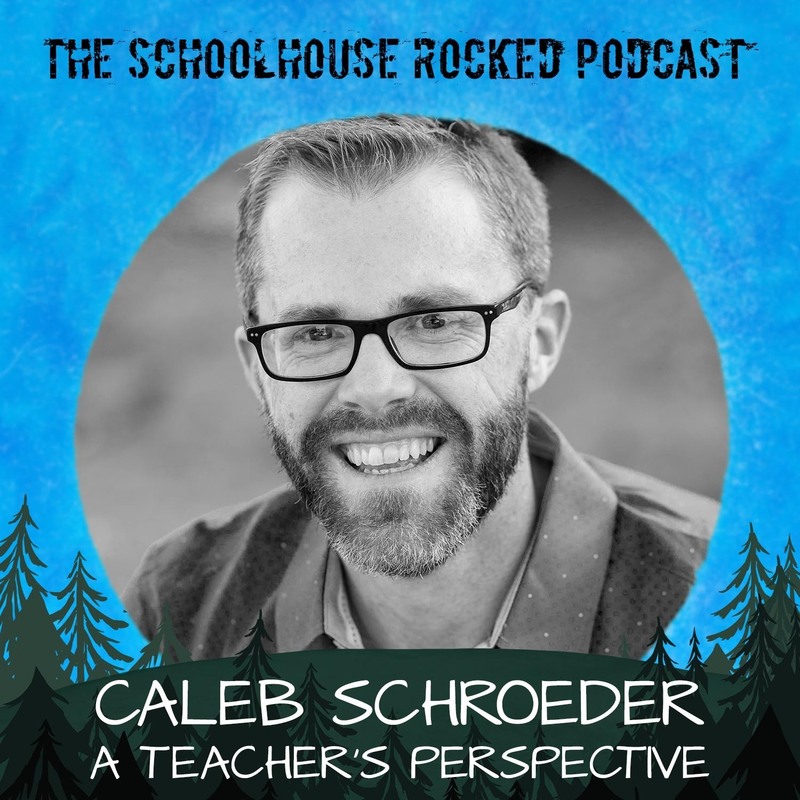 Bonus: watch the full video of this interview on the Schoolhouse Rocked Backstage Pass site for FREE! Not a Backstage Pass member yet? Use the coupon code "PODCAST10" to save 10% on any paid membership. Memberships start at just $4.50 per month when you use this coupon code, but don't wait! These introductory prices won't last long, so use coupon code "PODCAST10" to save 10% when you sign up today. 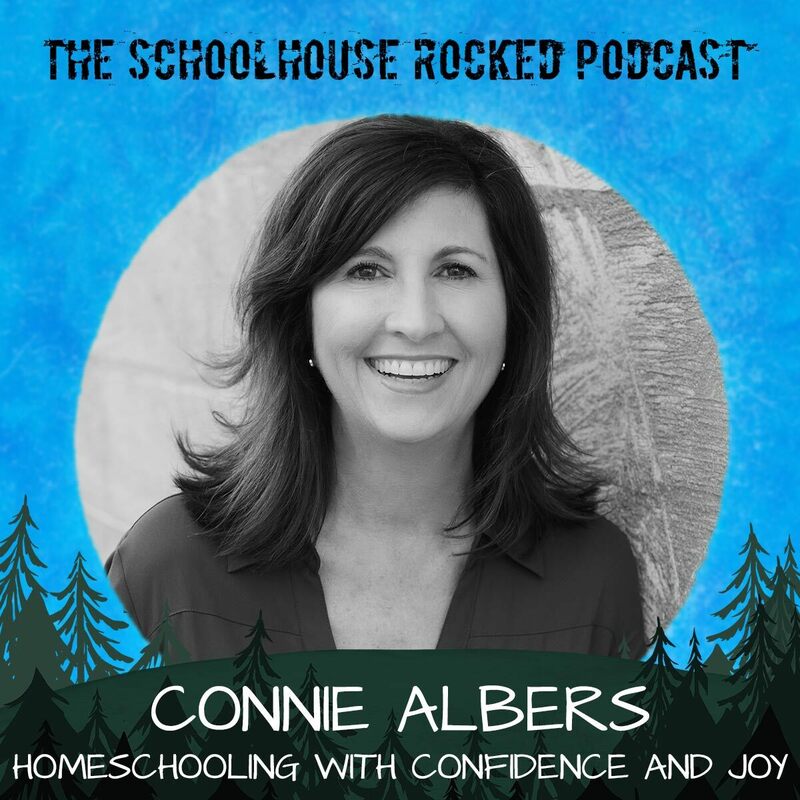 Join Yvette and return guest, Connie Albers, as they discuss Connie’s new book, Parenting Beyond the Rules, which gives practical advice on how you can parent well and build a stronger relationship even through the teen years. Parenting teens is one of the most challenging seasons of parenting and while this can be a difficult time of transition for parents and teens, there is hope. Backstage Pass members can enjoy the full video from this episode here. Not a Backstage Pass member yet? Use the coupon code "PODCAST10" to save 10% on any paid membership. Memberships start at just $4.99 per month, but don't wait! These introductory prices won't last long, so use coupon code "PODCAST10" to save 10% when you sign up today. After 30 years of parenting five children and 20 years of working with teens, Connie has witnessed the negative impact of well-intentioned but misguided parenting styles, all focused on managing teens rather than guiding them. But through learning to focus on the hearts of your teens, you can avoid those pitfalls and build relationships that last beyond the transition years as you intentionally learn about, connect with, and listen to your teens. In a world filled with distractions and devices, it is possible to guide their hearts and remain the primary influence in their lives. In Parenting Beyond the Rules, you will discover how to raise a teen according to his or her strengths, talents, and personality type, as these things equip teens to manage life. 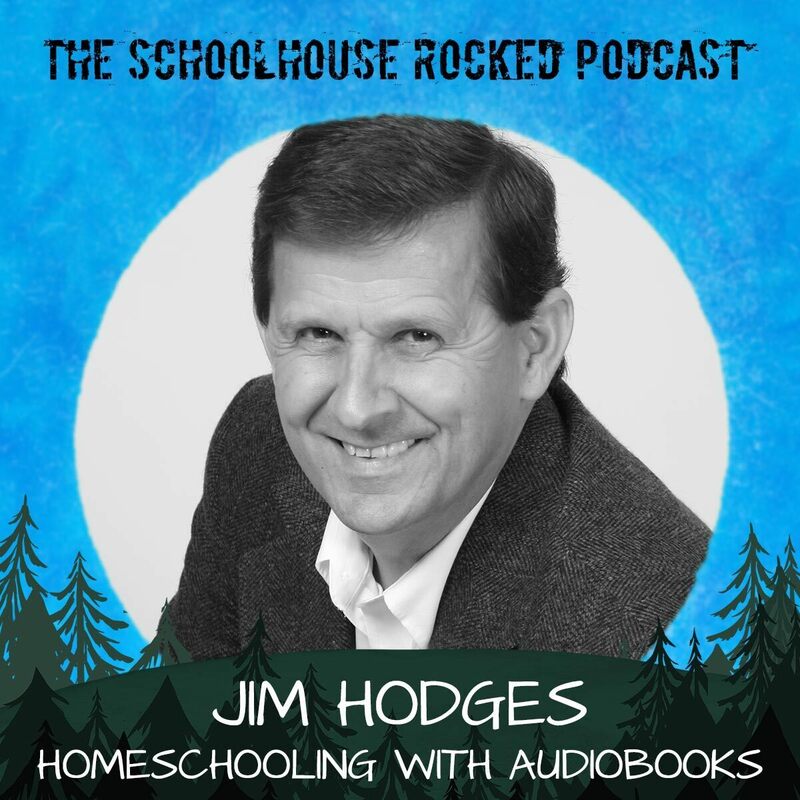 This episode of the Schoolhouse Rocked Podcast is brought to you by HSLDA. 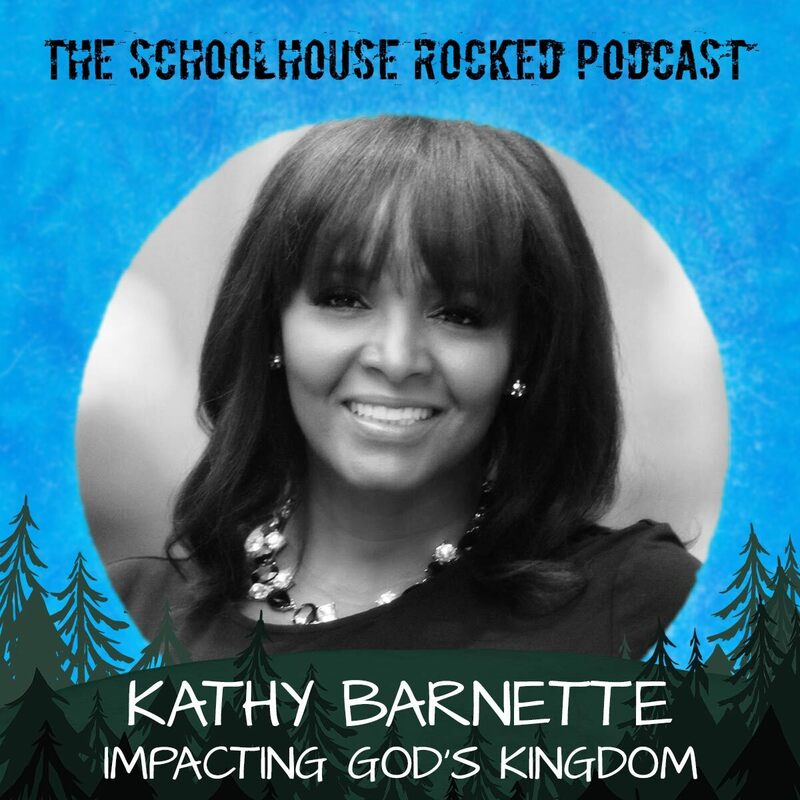 Classical Conversations leads the home-centered education movement by teaching parents and students the classical tools of learning so that they can discover God’s created order and beauty. 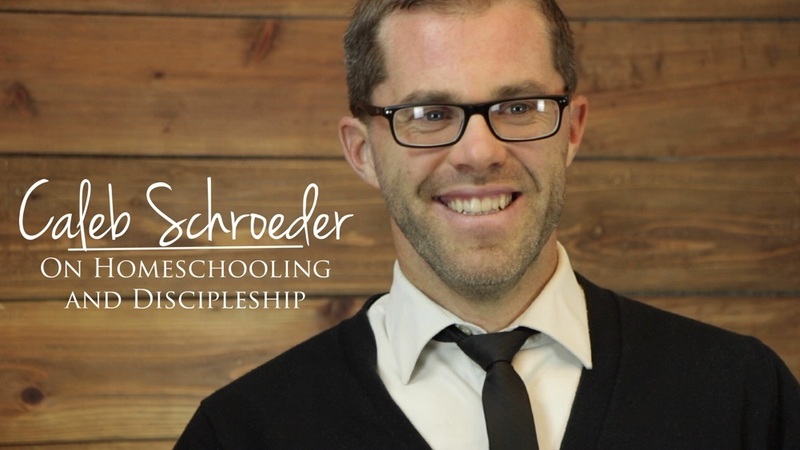 Share the love of learning through a Christian worldview and fellowship with other families. Our families thrive using three keys to a great education: Classical, Christian, and Community.